Having arranged to meet Liz in the lobby of an old New York hotel before they would join their friends for a night of dancing, Rachel found herself standing in front of an old, dusty painting. She was not sure why she was drawn to it. Its primary colors were dull. Dominating the painting was an oblong shape that reminded her of a tear. 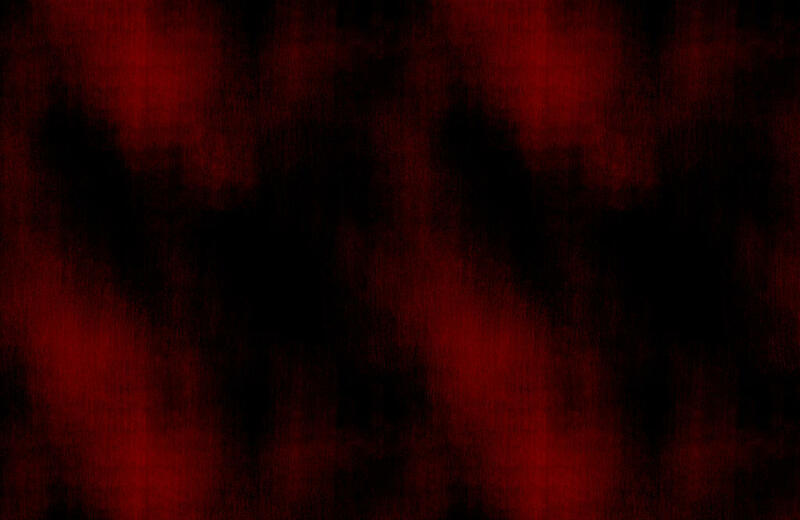 It was red, moving from left center to the bottom right in soft curving lines. In the background were more curving shapes in various colors, but none were formed like a tear. She looked to see if the painting had been signed or named, but she saw no evidence of either. “What are you looking at?” her friend Liz asks, coming up from behind. “Don’t you see all that is in that tear moving across the canvas?” Rachel says in a quiet voice. “Come on, let’s get out of here. Everyone will be waiting,” Liz urges. “Okay, but promise to come join us. You know where we’ll be,” Liz says and after another quick hug, turns and leaves. Rachel continued looking at the painting. She was falling deeper and deeper into its world. Rachel hears him speak, but it’s as if the voice is from inside her head. She almost feels a tear run down her face.